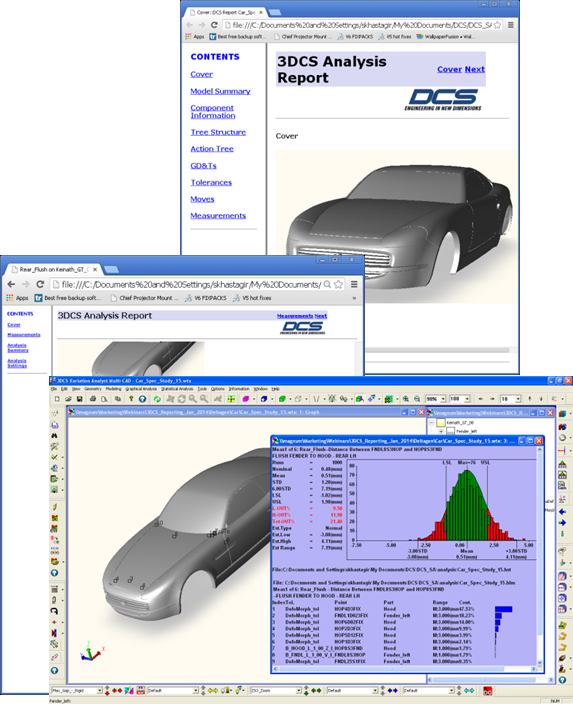 Creating points in 3DCS Variation Analyst is one of the main ways to apply Moves, Tolerances and Measures to a model. When a model or an assembly has over 1000 points, the model can become cluttered and hard to read. This guide will show the ways to hiding or deactivating points from the graph window to improve overall view and understanding of your model. Create Fantastic Reports and Presentations with 3DCS!